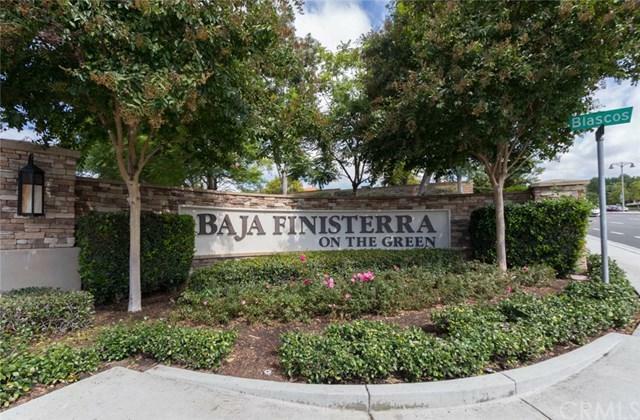 Highly updated 2 bedroom, 2 bath golf course view condo in the Finesterra on the Green complex. Extremely private, peaceful and serene setting over looking the MVCC golf course. 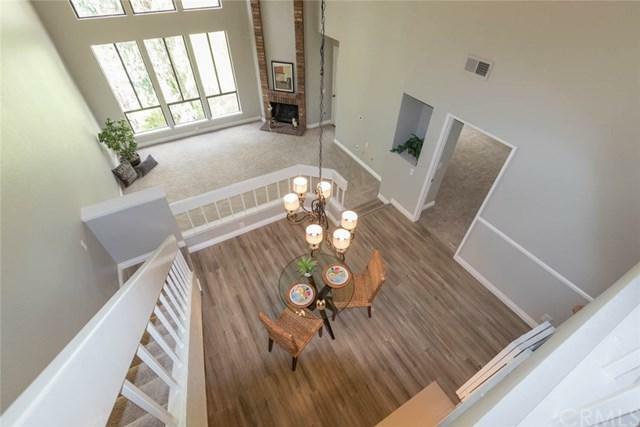 Large loft with highest ceiling in complex offers flexible space, can be easily used as a 3rd bedroom, office, guest room, hobby room, play room, you decide. Additional bonus room attached, but not included in square footage. Great location within complex with ample guest parking. Unit is ground level, no stairs, but is an upper unit with no body above you. 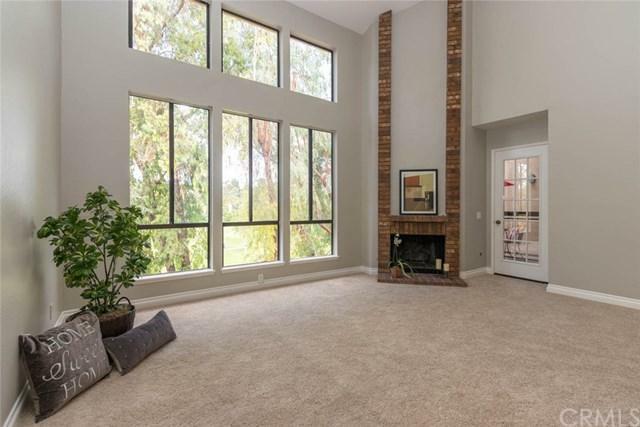 Vaulted ceilings and lots of light catching windows create a great open air feel. 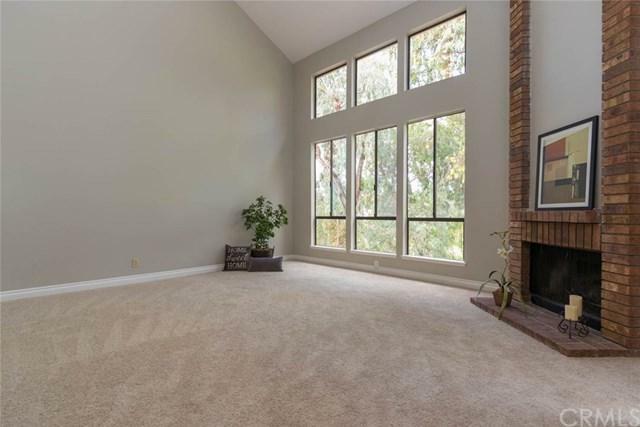 Popular wood style flooring and new neutral carpet in main living areas. Kitchen has been updated with quartz counter tops and backsplash plus new stainless steel appliances. Both bathrooms have custom travertine showers and flooring with granite counter tops on the vanities. Freshly painted in cool tones with contrasting crisp white baseboards and wood trim. Property has large attic for storage plus a one car garage with built in selves and one carport. HOA includes Water, Trash, Exterior Maintenance, Fire/Harzard Insurance. Enjoy the membership to Lake Mission Viejo, concerts, boating, paddleboard yoga, sailing and more. Great fun year around. Great starter home or for those downsizing. Convenient location, walk to your favorite coffee house or the market and hop on the freeway in minutes. Sold by Christine Young of Realty One Group Inc.